When a company becomes larger, it grows the persistence to take risks. 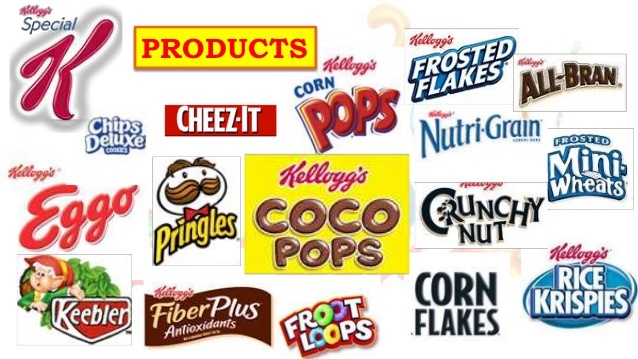 One can disable millions of dollars into the market research and ad campaigns which leads to enormous gain but these are also formulaic of miserable failures. Companies, in pursuit to respond a competitor’s successful idea, end up taking wrong decisions and such mishaps happen. In this bargain, they not only lose the consumer’s attention, the company’s good will also goes for a toss. You find this logo superficially familiar? Let us give you a brief about the company which was settled in the US back in 1920s and never had the intention to launch itself in India. It is an amazing brand for trekking and outdoor shoes but sadly, could not do much business in India. 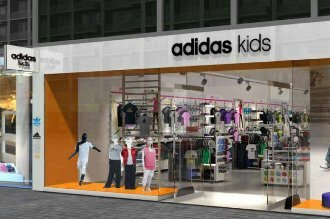 This was a copy venture of Adidas which faced a miserable fate in India. Generally, fake brands are available across the footpaths but this brand launched itself with a lot of chest thumping, god knows why? Never mind, it got its due. 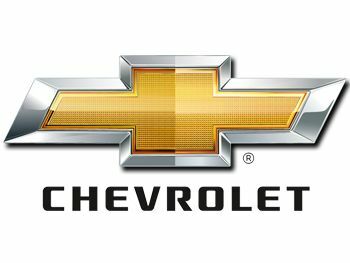 Chevrolet winded up from Indian market on 31st December, 2017 but the owners of Chevrolet cars can avail their services in the Mahindra outlets. 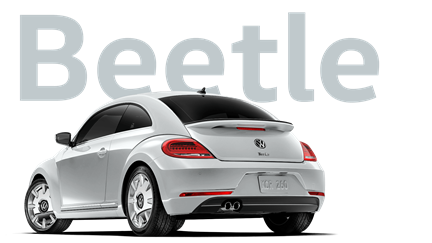 The tough market action made this general motor company to wrap up all the outlets from the Indian cities thereby leaving the customers flabbergasted. 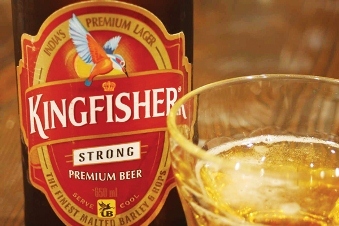 The premium and world-class airline group founded by Vijay Mallya was based in Bangalore and boasted of 400 flights per day once. 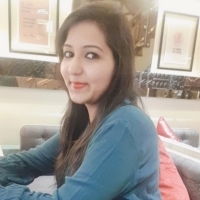 But it mired in some controversies and had to bear the brunt of customer charge such as lack of delegation, misbehavior, unnecessary burning of fuel and lack of attention from the owner who was busy handling another business. It had to shut down entirely hence. 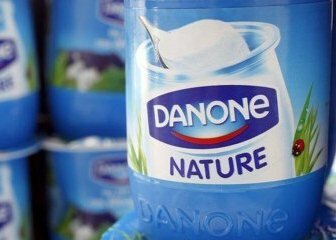 Danone tried to Indianise everything but received little-to-no positive response from the buyers. 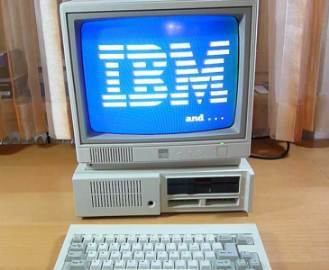 It almost had to struggle hard to survive and succumbed to the poor market share nevertheless. 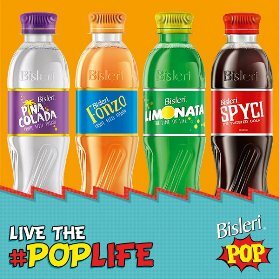 The mineral water giant launched soft drinks in various flavours such as Pina Colada, Spyci, Limonata, Fonzo but died due to lack of acceptance from the audience. This company was a taken over by Ola and then shut down eventually for the poor market condition. Remember? 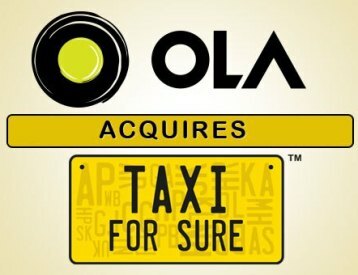 There was a small tab ‘Taxi4sure’ in the Ola application? 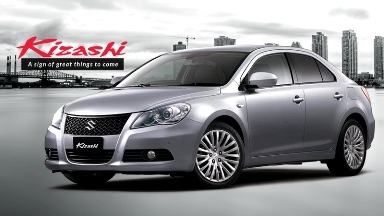 This car was completed by Japanese automaker Suzuki which died a not too slow death for being overpriced and Ciaz with the same design and lessened prices came out. Only 500 cars have sold in the Indian market which made it a laughing stock already. It had a blissfully high price too. 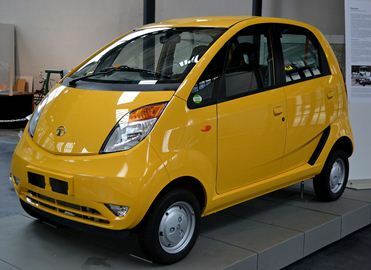 Tata Nano which brewed quite the storm in tea-cups failed as the company declared it was going to be the cheapest car of the nation which will be run by battery, not fuel. But it later got mired in political argument and the marketing went wrong too. No prizes for guessing, this car from the house of Tata failed too. 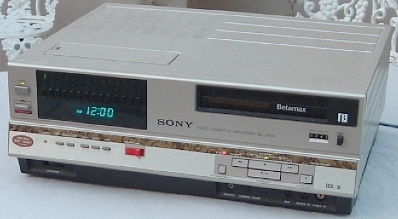 Despite having higher quality (and a cooler name), Betamax was defeated by VHS when over 40 companies decided to run with the VCR-compatible format instead. The lower price of VHS-C camcorders probably helped a little too. 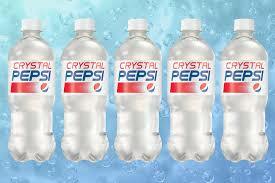 there was no real need for Crystal Pepsi. Despite the shifting tides in early 90’s marketing towards healthiness and purity, people just didn’t get excited about a clear caffeine-free Pepsi. Not really a surprise- those who were that concerned with the health and color of their beverage probably would not be Pepsi drinkers to begin with. This computer had a hefty price tag. At $699, it was twice the price of computers from Atari and Commodore. Many were also disappointed at the awkward layout of the factory-shipped keyboard. 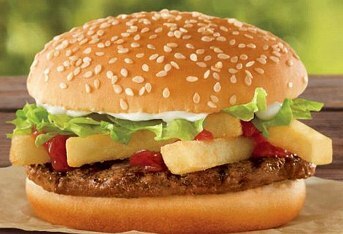 The goal of the Deluxe line was to market McDonald’s fine cuisine to the adult demographic. Unfortunately, adults weren’t interested in paying significantly more for slightly different burgers.